Top level supercar from McLaren employing some very high technology. Very expensive. Technology took precedence over looks. Full 375 production spoken for and 'wait' list of 90 for any drop-outs. 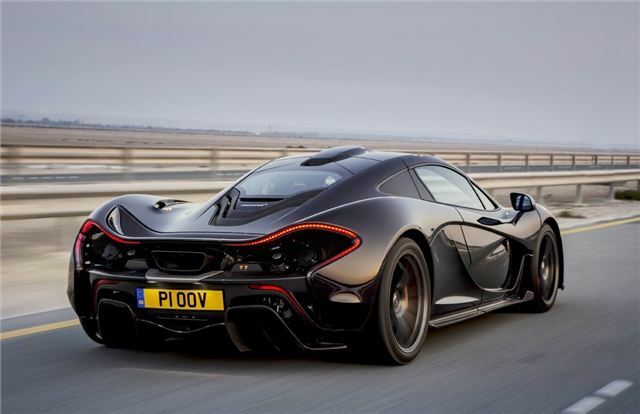 All-new British hypercar, sharing its underpinnings with the MP4-12C, but with far more power thanks to a combination of the Ricardo-built V8 engine fitted to the MP4-12C and an electric motor. Launch price was £866,000 and just 375 will be built. Styling has been a joint effort between the aerodynamicists, who formulated the package and Frank Stephenson, who made it look beautiful. 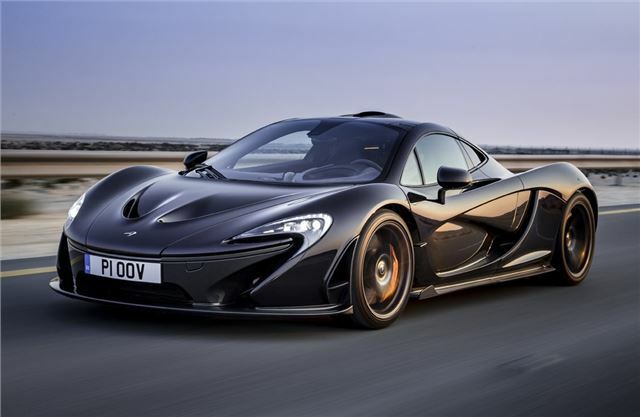 Active aerodynamics and ground-effect are all by-products of McLaren's Formula 1 operation, and its maker promises that the P1 will be devastatingly quick on track, but perfectly usable on the road.